Tablets, the Galaxy Note Pro and Galaxy Tab Pro, has been making rounds online numerous times, thanks to some rumours and leaks. However, now all the doubts can be put to rest as two tablet models have been confirmed by the South Korea based business giants. Even before the unveiling of the products, which was done on Monday evening at the Consumer Electronics Show happening in Las Vegas, details about these high end models were found online. 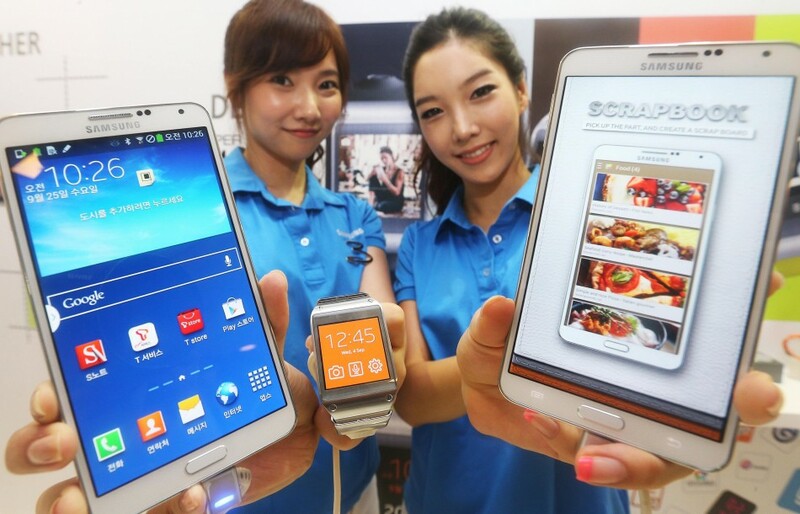 It seems Samsung has beaten their rivals Apple with their product unveiling. Apple is rumored to give first look at their new iPad which is expected to become available in the market later this year. The 12.2-inch Galaxy Tab Pro is comparatively bigger in size compared to the models that are available in the market at present. With a screen display of 2560 x 1600(16:10 display ratio), this gigantic looking tablet has look and feel to it that makes us think about the smaller tablets they are currently selling. Other than the mammoth looking screen, Glaxy Tab Pro has either a Samsung Exynos processor or quad-core Snapdragon processor. It is expected to come in 4G variants and has a 8-mega pixel camera on the back and 2- mega pixel camera on the front. 3GB Ram topped with either 32 GB or 64GB of internal memory, micro SDXC card support. On top of that it has a 9500 mAh battery and an Android 4.4 KitKat. 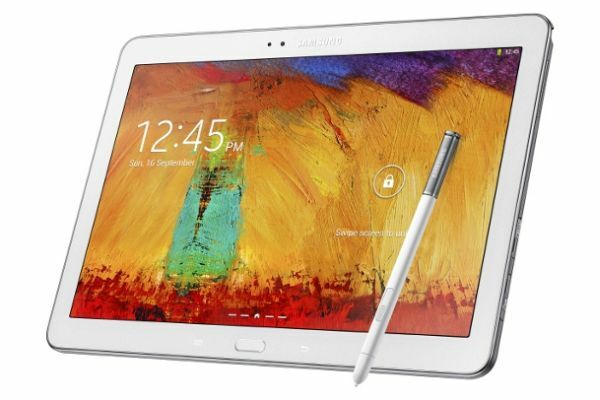 In addition to the Note Pro tablet, specification of the three models of Samsung Galaxy Tab Pro also surfaced over the internet. The three models come in 12.2 –inch, 10.1-inch and 8.4-inch respectively. The unveiling of these new product lines means that Samsung has now decided to take step forward, keeping an eye on the future. This change is especially felt with the design interface, which has seen considerable changes. For these new models Samsung has opted for something that is more graphical rather than the traditional Android interface that they have been using in the other models. All the four models are expected to come in Wi-Fi, LTE as well as 3G variants, to cater to the international market. The South Korea based company’s new models are deemed to set a new standard of mobile excellence, which will set the benchmark for the tablet industry across the world. During the unveiling ceremony of the four new models, JK Shin, CEO and President of IT &Mobile Division, Samsung Electronics, said, the company was hoping that the new line of products which will come out this year will establish them as the leaders of the tablet industry. He said,” This new line offers the best -in-class consumption and productivity, combining Samsung’s experience and design legacy”. The latest tablet models, whose prices are yet to be shared by the company, will help blend together a mixture of elegant style as well as optimum performance into one single device.